It’s a good time to be an SEO analyst. Why? 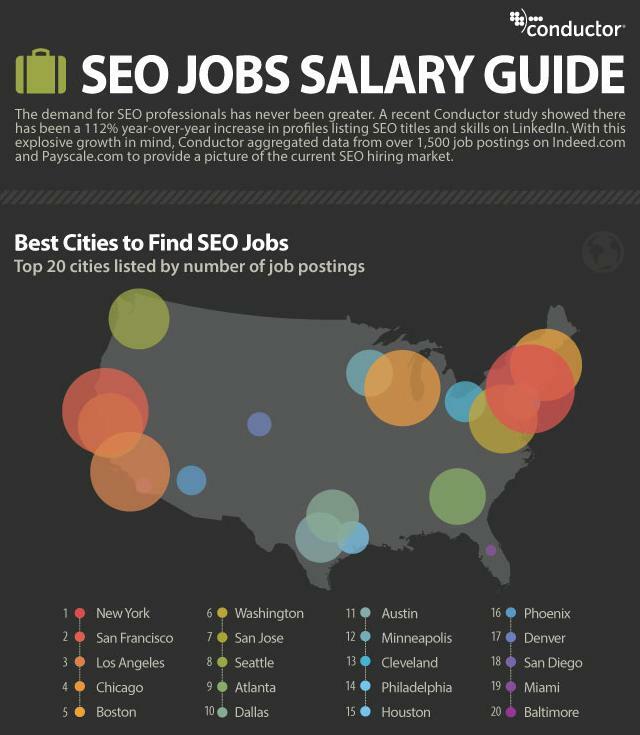 Studies show a 112 percent year-over-year increase in demand for SEO professionals with salaries as high as $94,000, as reported by Conductor, an SEO technology company based in New York. Earlier this month, Search Engine Land surveyed the SEO industry and found that 93 percent of respondents expected their SEO business to grow by the end of 2013. It makes sense, then, that 82 percent of respondents also reported plans to hire additional SEO staff this year. Excellent communication skills. SEOs live in a constantly changing space between marketing and IT, and have to communicate needs that cross the divide. Of course the best SEOs communicate in the universal language of the bottom line, translating technical requirements into the business benefits they serve for laymen business owners and managers. In-depth understanding of HTML, CSS and web programming languages. 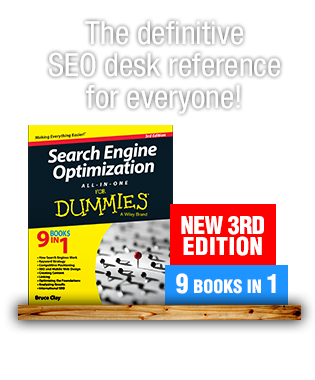 While SEOs need not be programmers, a sufficient literacy in the most common code is needed to manage client SEO projects. Strong knowledge of Google Analytics. ‘Nuff said. 3+ years of proven SEO experience. We feel that 3 years studying Google guidelines, interacting with search features and technologies, testing optimization tactics and listening to the goals and pains of businesses is required before SEO proficiency is possible. Develop and keep your skills up-to-date with our SEO training — whether you’re interested in a career as an SEO analyst or want to be able to optimize your own site, SEOToolSet™ Training can help you strengthen your skills. All Bruce Clay, Inc. SEO analysts take SEOToolSet Training once each year, continually honing their skills in the information-packed event. The week-long standard and advanced courses are being presented this week in Simi Valley. The next time you can catch the full training event is here in July. 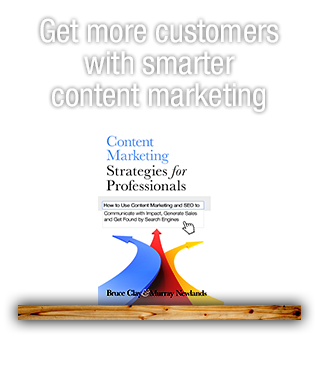 You can also attend a condensed version, excellent for marketing managers, business owners and the C-suite looking for a intensive foundation setting SEO workshop at SMX Advanced in Seattle on June 13. 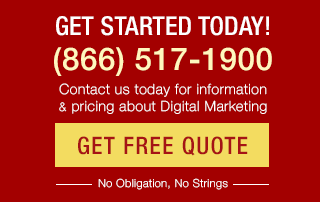 Search engine optimization is a rapidly growing field with tons of opportunity to learn and grow! We welcome the findings of these surveys and signs of growing demand for our professional SEO power in the bright future ahead. We’re proud to be part of the SEO education institution and look forward to continued evangelism for adoption of white hat SEO methodology. 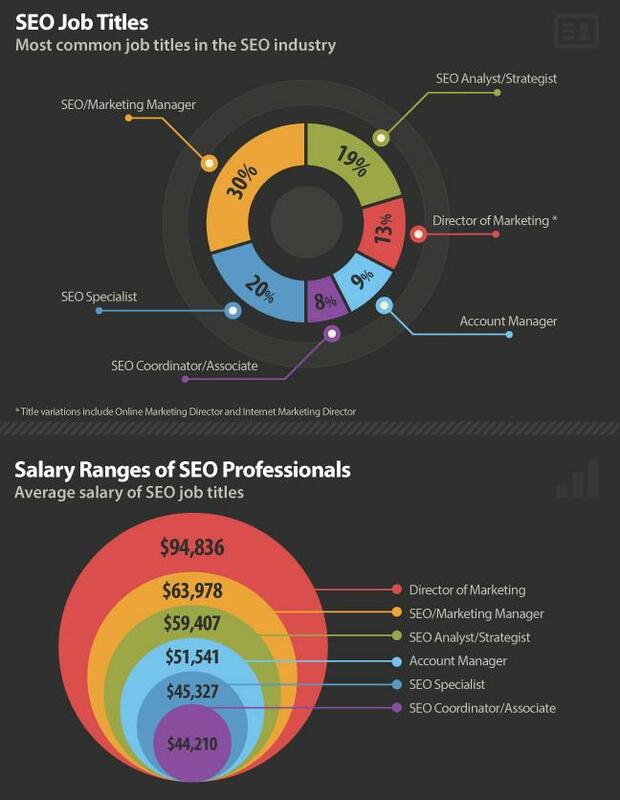 Where do you see the SEO career field heading? Share with us in the comments. A classic case of supply not keeping up with demand, gotta be able to manage complete campaigns for clients to make those big bucks though. Happy to know all these facts. A 112% growth in SEO professionals is really significant and I am glad I am in the same booming industry. You say Miami I say Orlando. Miami, Orlando, let’s call the whole thing off. That’s a nice income. I’ve noticed a lot of job ads being posted for SEO. Many of them are a bit unrealistic as they want someone that is the whole package: web designer, developer, ppc expert, analytics, and seo, rolled into one person.